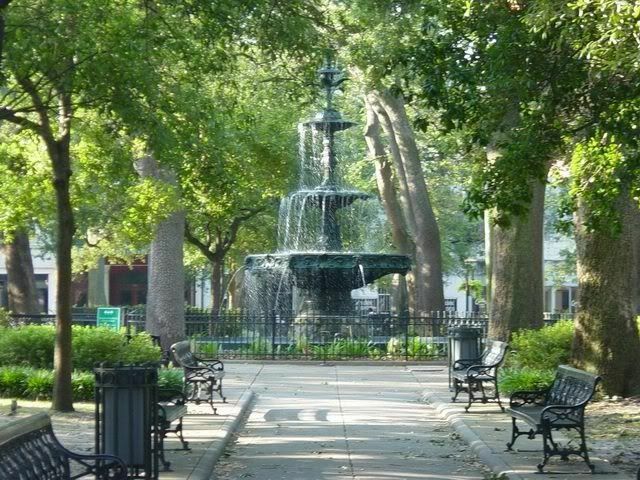 What interesting urban parks, squares or plazas exist or are planned in your Alabama city? Once completed, there will be a lake, streams, trails, an observation deck to watch passing trains, an amphitheatre, etc. etc. with water feature next to a Federal office building to open in 2010-11.
which reportedly will include a 30-foot vertical feature, as well as a small piece of the WTC from New York. 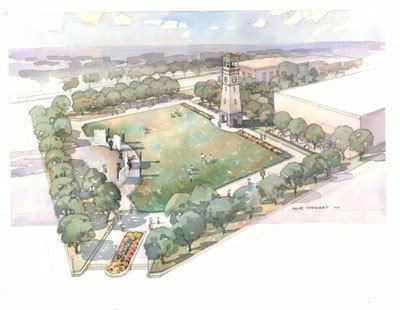 DruidCity, do you have any renderings of the Riverwalk? Isn't it supposed to stretch for miles along the river? This is a great way to connect downtown to the University and beyond. those plans particularly. The main bit to know is that the next parts planned will connect the downtown section to the university section. Then, at some point, there will be a section connecting downtown to West End/Newtown, and a section connecting the university to US 82. Work on the path has been terribly slow. hotel at the Cityfest block (city has given a Meridian, MS-based developer a 3-month feasibility study period to decide whether they will build a Hyatt Place hotel), and Riverwalk Place (planned upscale condo and restaurant that so far doesn't appear to enough presales to have any chance of happening - condo market here went from hot to cold pretty quickly). On the Northport side, their 2-mile levee trail is pretty much covers Northport's whole riverfront and then some. where downtown Northport meets the river, between the downtown bridge and railroad trestle. Annette Shelby Park is 11 acres at the site where Stafford Elementary used to be (east side of intersection of Queen City Avenue and 15th Street). 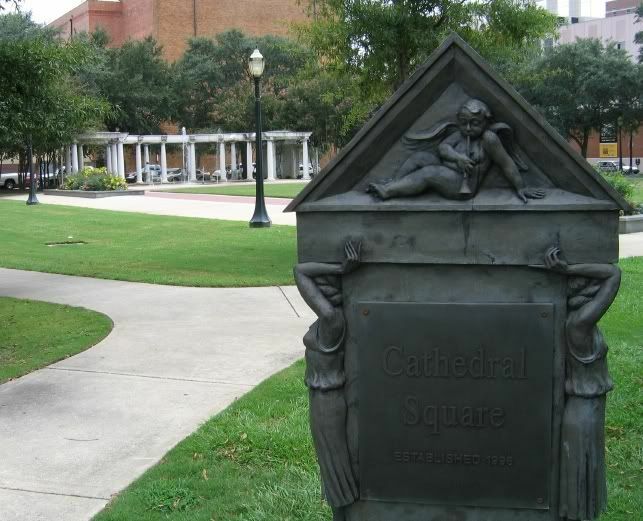 If you've seen the fountain UA put in at Ferguson Plaza, this one is similar. 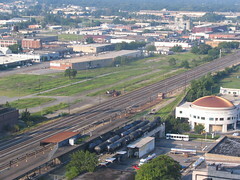 and 15th Street is the southern boundary of downtown. Large parks will be located in the intense areas of growth and small parks in established neighborhoods. Overall park and green space acreage will be doubled from 1,100 to 2,200 acres.